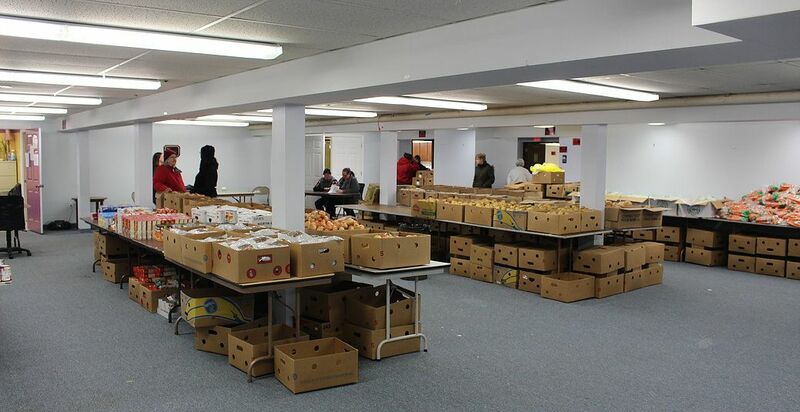 We are an Ansonia based food pantry that serves all in need. Photo ID, requested but not a requirement to receive food for 1st time guests. We are committed to providing needed food and respecting the dignity of everyone who visit us. Walk-ins are always welcome, but will help us help you. If you call us before coming in, as we are sometimes closed due to unexpected circumstances.